Sip this cocktails to keep summer alive a little longer in L.A.
Summer is coming to a close, so now is your last chance to enjoy those ultra refreshing sips before bars start to switch over to their festive fall menus. 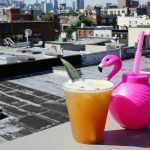 So, before autumn officially hits on September 22, check out these 13 cocktails to keep your summer alive as long as possible. 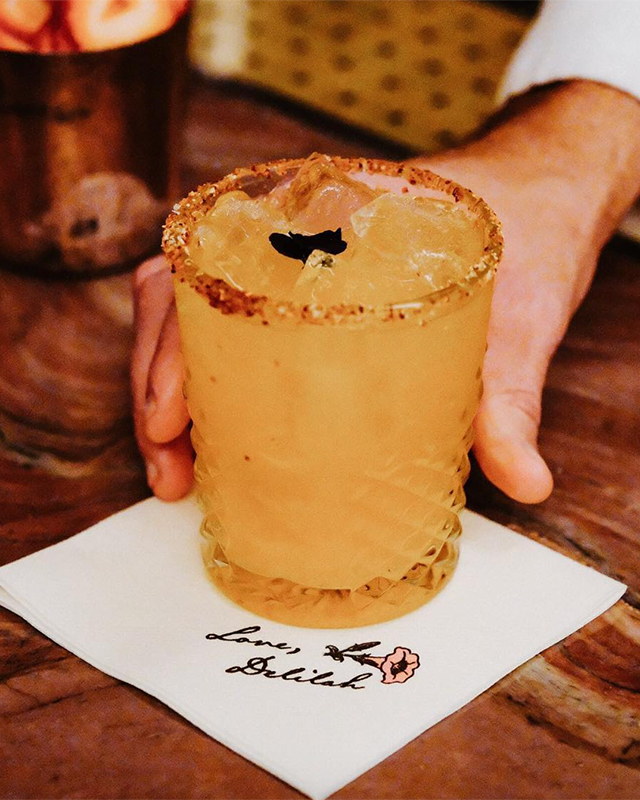 Margaritas and summer go hand-in-hand so stretch out the season with the Margarita Maestro over at Doheny Room. 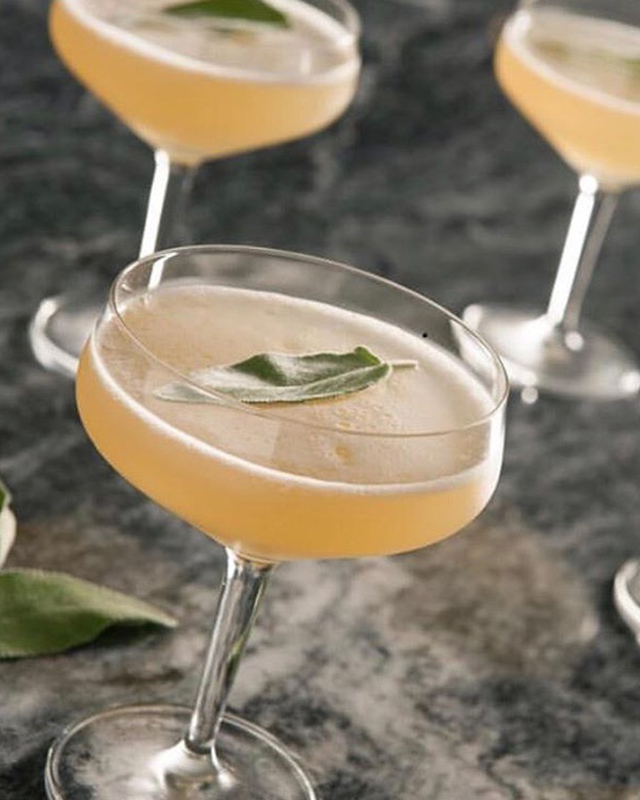 It’s made with Maestro Dobel Tequila, pineapple-sage infusion, lime and honey for a sweet and savory combo. Just because it’s September doesn’t mean temps are cooling off. Beat the heat in Brentwood at Baltaire with their ultra refreshing Greenback cocktail. It’s made with your choice of Belvedere Vodka or Sipsmith Gin, then followed with cucumber, lime, Strega and flowered cilantro. Throw it back to the Summer of ‘77 at retro-themed bungalow bar Good Times At Davey Wayne’s. 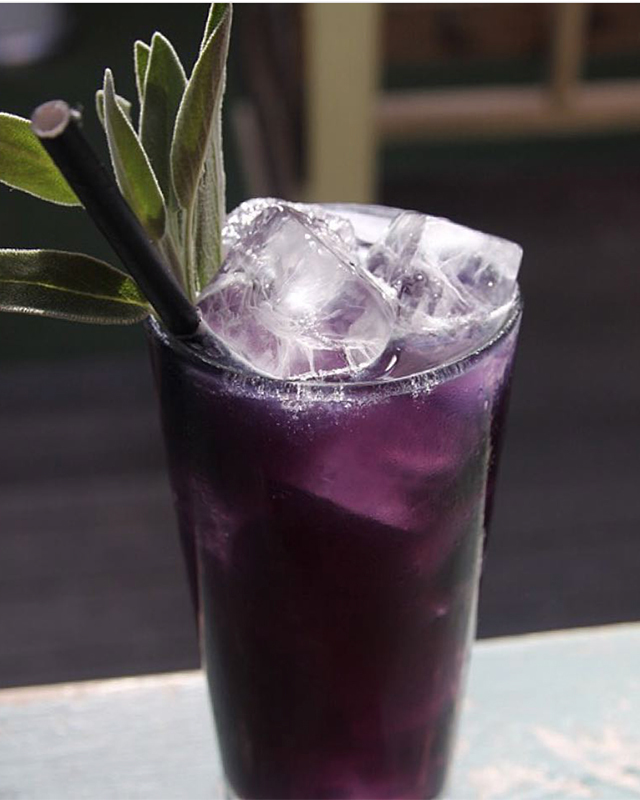 At this Hollywood hangout, you’ll find the Purple Polyester made with lemongrass-infused vodka, Smith & Cross rum, vanilla, ube, coconut and egg whites. Groovy. Did you spend your summer monkeying around? So did we. Keep it up at The Warehouse in Marina Del Rey. 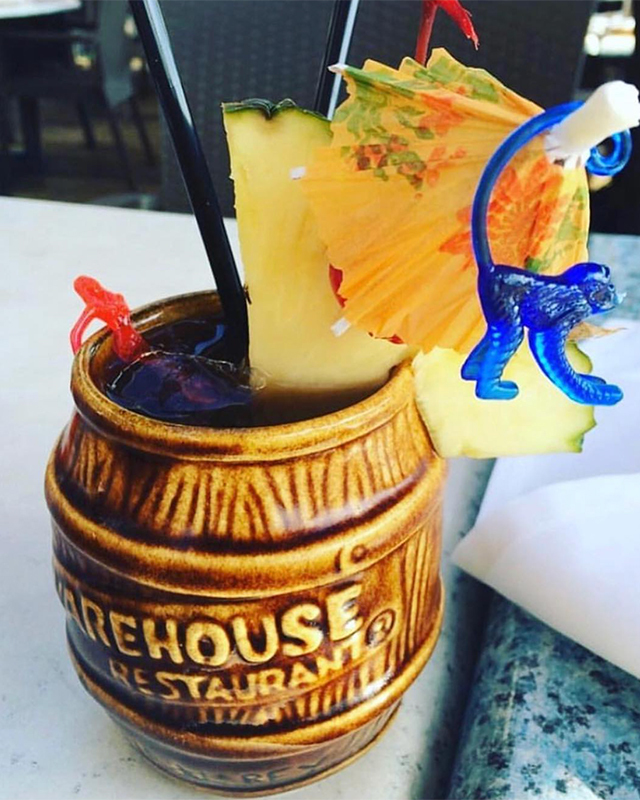 Order the fun Barrel Of Rum made with a strong blend of 151 rum, light rum, dark rum and fruit juices from the islands. Best part? You can keep the souvenir barrel as well. Delilah has been one of Summer 18’s hottest spots. Kylie Jenner, Drake, Bella Hadid and John Mayer have all been spotted getting their drink on here. 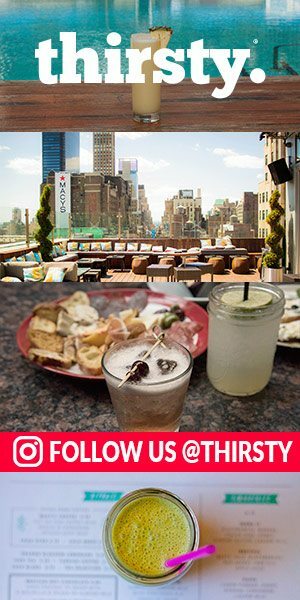 So head over and spy on your fav celeb while sipping on the Siena Nueva. It’s made with Avion Tequila & Aperol, fresh lime, passion fruit and jalapeño, finished with a spice to give it an extra punch. Perched on the top floor of The Victorian, an 1892 mansion on Main St., The Birdcage is the westside’s most popular LGBTQ+ friendly hideaway. 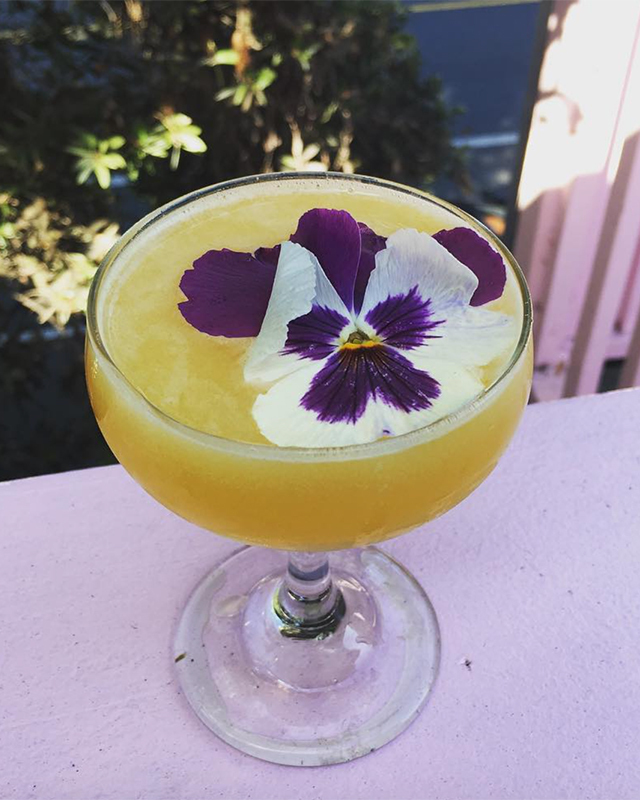 Boasting both indoor and outdoor space, head up the rainbow steps and appropriately order the Westside Pride made with vodka, passionfruit, lemon, bubbles and garnished with a fabulous flower. Just don’t plan to do it for the gram. The Birdcage has a strict no photos policy, allowing you to just live in the moment for once. 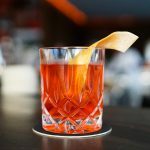 Just south of L.A. in Rancho Santa Margarita is The Blind Pig Kitchen + Bar, a speakeasy-style bar with an eclectic cocktail menu. 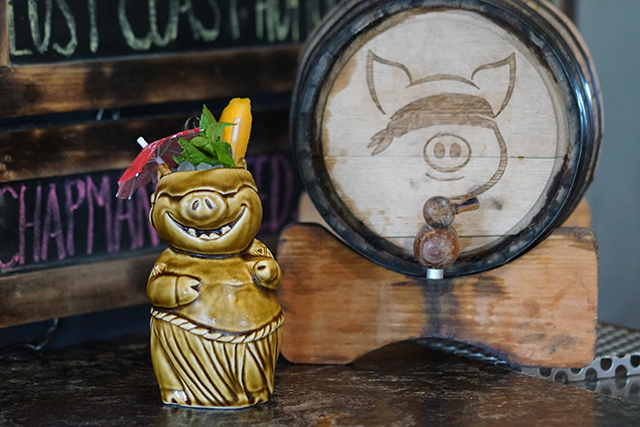 Created by Bar Manager Ryan Autry, The Blind Tortuga is a tiki cocktail made with Scarlet Ibis Trinidad Rum, Plantation O.F.T.D., Del Professore Rosso, Petite Shrubb Orange Liqueur, White Creme de Cacao, Sweet & Sour Tropical Bitter, lemon, lime, orange and nutmeg. The Scarlet Ibis Trinidad Rum is blended from rums aged three to five years and has been bottled at a higher than normal strength of 49%, and the Plantation O.F.T.D is blended with rums from Jamaica, Guyana, and Barbados. Tastes like vacation. Perched on the 22nd story of Hollywood Proper Residences, Filifera opened its doors to the public in May of 2017 and quickly gained a reputation for its unrivaled ambiance of elegance. Designed by the iconic Kelly Wearstler, the ultra chic indoor/outdoor space boasts wraparound views of Los Angeles and an alluring pool worthy of several social media snaps. 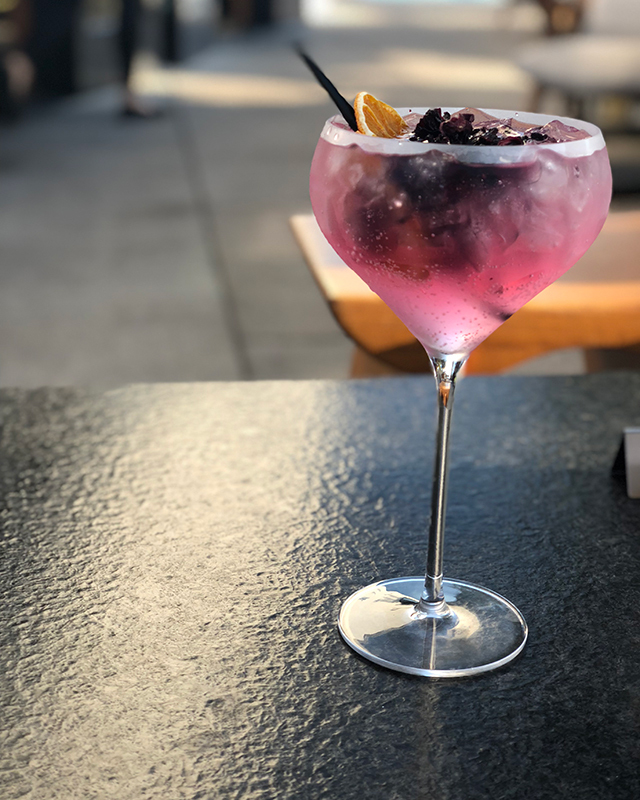 For the end of summer, sip on the Hibiscus Gin and Tonic with Broker’s English Gin, hibiscus flowers, Jamaican Peppercorn, dehydrated oranges and served a la espana over ice. Following the Burning Man festival, which took place a few weeks ago, The Burning Mandarin at Katsuya keeps those party desert vibes alive. The cocktail with a kick is made with Mandarin Absolut Vodka hand-crushed serrano chili, fresh lemon, orange juice and a splash of cranberry. 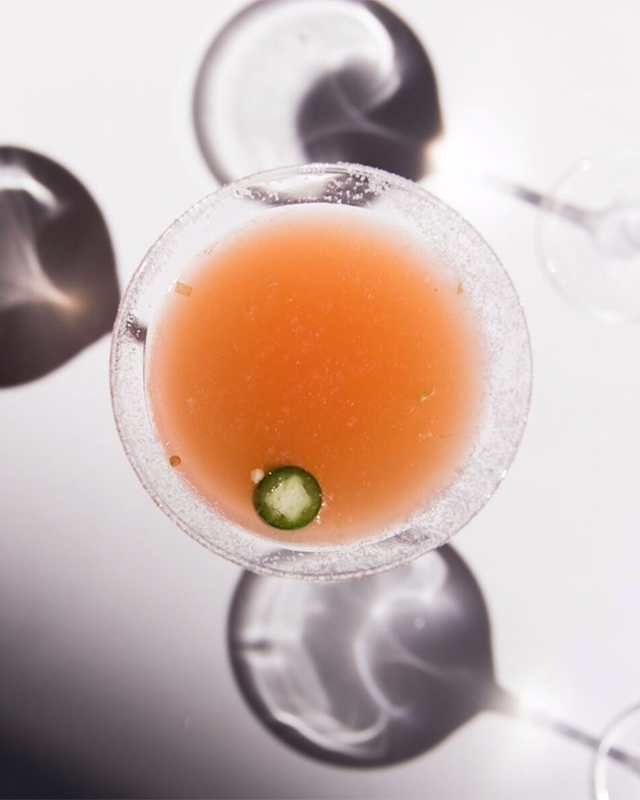 Channel your inner summer style Carrie Bradshaw and order the Natural Cosmo at Granville. 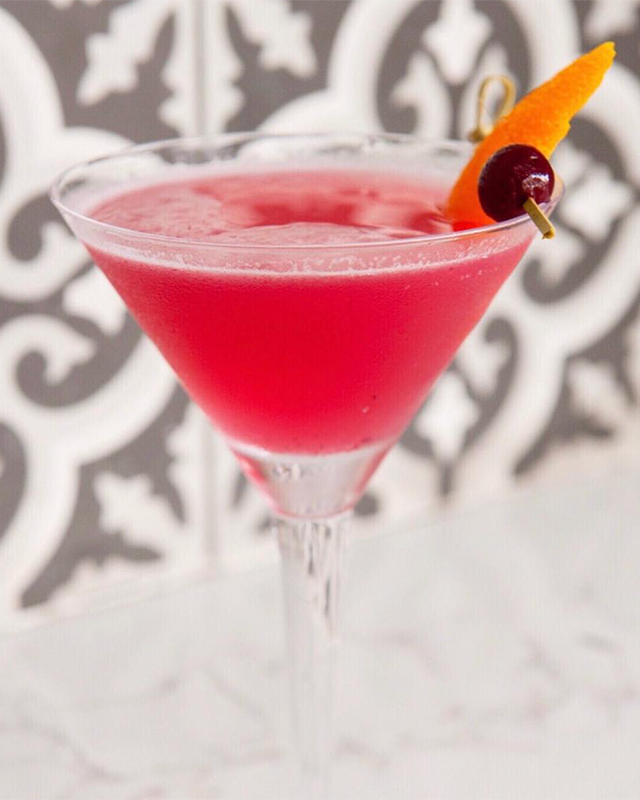 The flashy fuschia cocktail is made with crop organic Meyer lemon vodka, ferrand dried curacao, lime and cranberries for a sweet satisfying finish. Ice cream and alcohol? Sign us up! Just opened in Venice, Humphry Slocombe is an ice cream shop created by adults for adults that boasts boozy ice cream flavors. They also have fun floats including the POG Champagne float with passionfruit, orange and guava sorbet in a flute of sweet champagne. Cheers to that! After months and months of anticipation, Lisa Vanderpump’s latest restaurant/bar TomTom is officially open in West Hollywood. In partnership with “Vanderpump Rules” stars Tom Schwartz and Tom Sandoval, the steampunk inspired space is already drawing a jaw-dropping crowd of Bravo fans and cocktail chasers alike. Lisa’s favorite drink on the menu is the Clockwork Pink made with mezcal, fresh lemon, prickly pear, agave, habanero shrub, jalapeno and aquafaba. What a pretty way to wave goodbye to summer. Be cool as a cucumber during the last weeks of summer at Manuela, located within Arts District museum Hauser & Wirth. 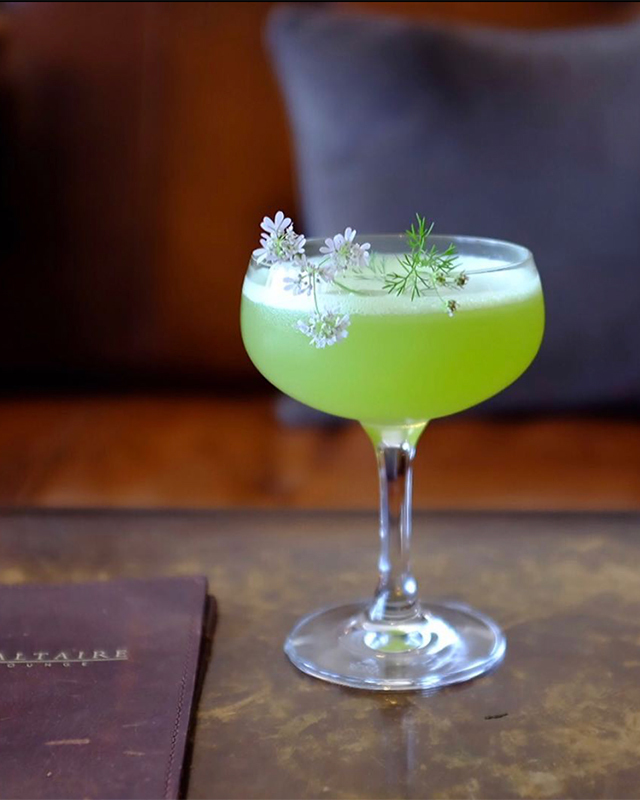 Their Cucumber Sour is made with Hendricks gin, cucumber, parsley, lime, egg whites and sugar and is best enjoyed on one of the patio tables in the complex’s central courtyard.